Official Poker Rankings (OPR) is a website that tracks the tournament performances of all players in the largest online poker rooms, at OPR you will find player statistics and poker player rankings and more. Playing online is hugely popular. Unlike the casino; online poker has the advantage that you can use poker software and tools that can help you improve your game immeasurably. Here at PokerHarder we have put together reviews and links to some of the best poker software and tools available to use in online. There are many reasons why online poker use software and tools, some of them are: to track their win/loss ratio’s, to see how many hands they’ve played in any session, to see which hands are making them the most money and which ones they’re losing money on. There is software that has been created especially for use during online poker that will make finding the answers to these kinds of questions easy and fast. This means you can really study what is working for you and what you need to work on. Two of the best tools around are Poker and Hold’em, with these tools you can actually set it up to your poker room and it will automatically track your statistics. This software even lets you look at detailed real-time information on your opponents. 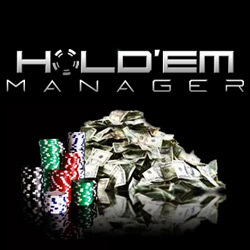 You can read our reviews of Poker Tracker and Hold’em Manager in our Poker Software Reviews section. Some poker tools can tell you the odds of your hand against any possible hands of your opponents, this is invaluable information whether or not you are using specific poker. There are so many different odds in poker that learning all of them as a new player takes a long time so having software like this can be very useful in keeping you ahead of the game. 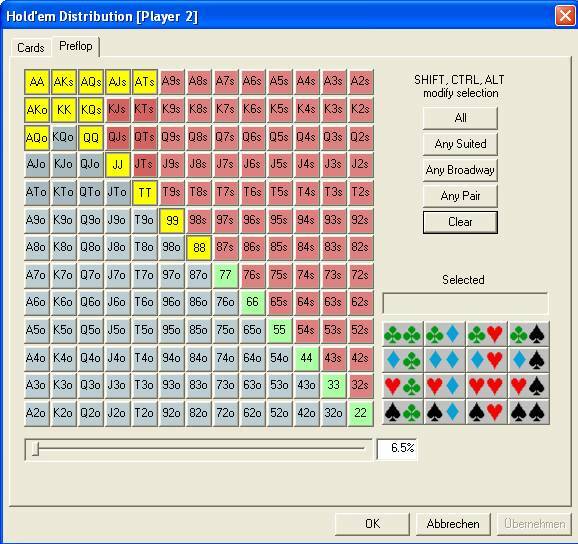 The best tool for calculating poker odds is PokerStove. You can read our PokerStove review and maybe you’ll want to start using it for yourself to improve your game. 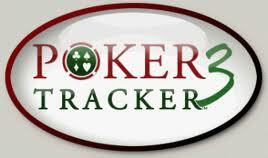 If you play your poker statistics are being tracked and there is a website you can go to where you can see how you rank against other players around the world, including the pro’s! 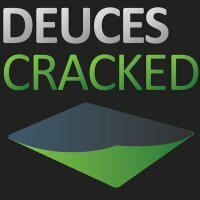 This site is called Officialpokerrankings.com. Officialpokerrankings is a great way to track which tournaments you have played and won/lost, where you finished, how much money you made and how much money you’ve made during any period of time. You can also use Officialpokerrankings to see just how good that other player at your table who can’t stop typing trash in the chat box really is! So take a look at our reviews of the best poker software and tools and then you can decide for yourself which ones look good for you.